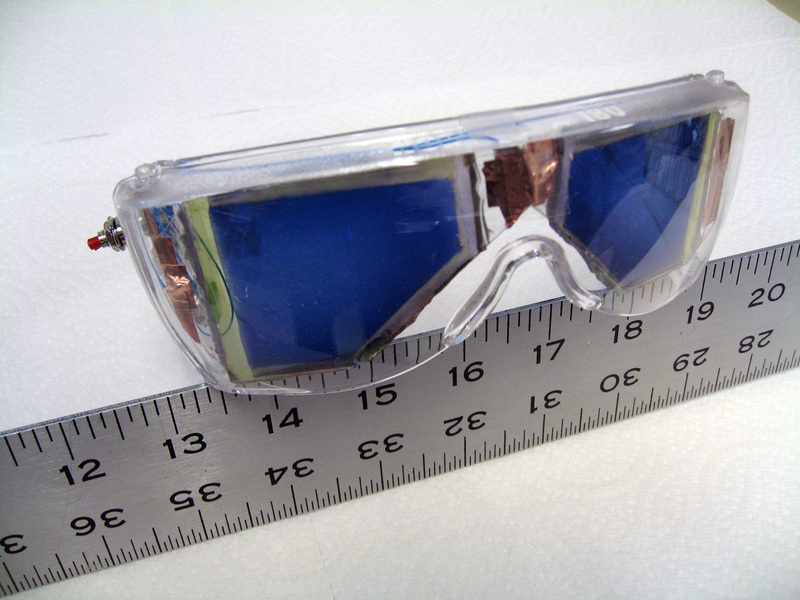 Lenses of ‘smart’ sunglasses can change color on demand. 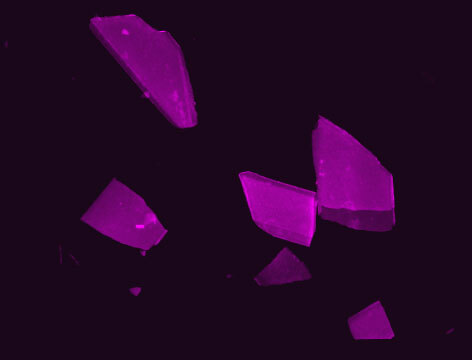 Hydroxyapatite crystals (pseudo-colored in purple), like those found in human breast cancer, are detected with high sensitivity using an optical contrast reagent and invisible near-infrared fluorescent light. 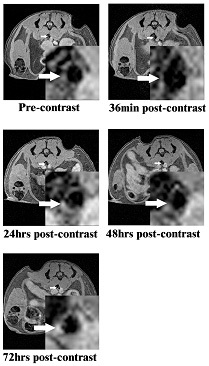 An imaging-enhancement technique improved cholesterol detection by 79 percent in animal studies. 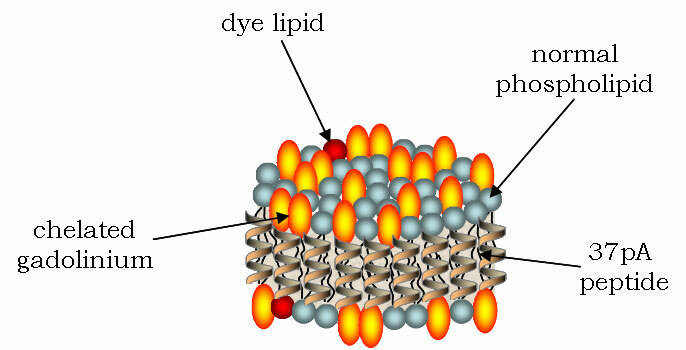 Schematic of a new heart disease contrast agent — a disc-like structure with 37pA peptides on the outside of a phospholipids bilayer. 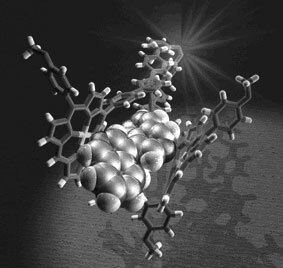 The scissor-like molecular machine extendsor folds in response to different wavelengths of light. Researchers have recently identified several chemicals produced by ladybugs that can taint the aroma and flavor of wine.